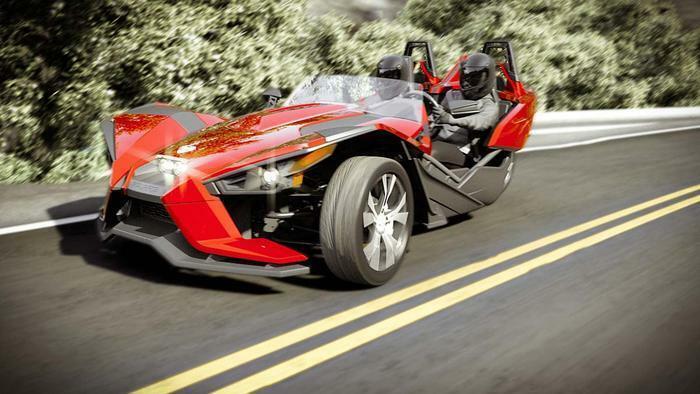 Polaris Industries, Inc. is recalling 6,860 model year 2016-2017 Slingshot motorcycles manufactured December 28, 2015, to April 27, 2016. The brake pressure switch may have been over-tightened, damaging the seal, allowing brake fluid to leak and resulting in reduced brake performance, increasing the risk of a crash. Polaris will notify owners, and dealers will install new brake pressure switch seals, free of charge. The recall is expected to begin in November 2016. Owners may contact Polaris customer service at 1-855-863-2284. Polaris' number for this recall is T-16-02.